 The Northbrook Theatre stages over 30 shows a year, ranging from innovative drama and dance to exciting musicals and rock concerts.The Theatre is a training venue for performers, technicians and production students. 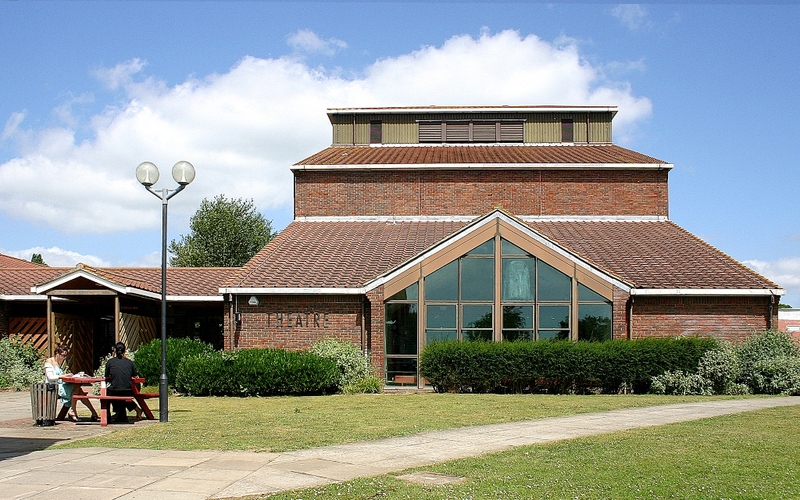 It is located at Northbrook MET’s West Durrington campus, Worthing and seats 160 in conventional format and up to 300 in concert mode. The purpose built theatre is extensively resourced with up-to-the-minute technical equipment: sound system, moving lights and multimedia projection. Additionally, there is a licensed Bar which is open for all evening performances. Foundation degree’s performance of Carrie The Musical was outstanding! Great venue, amazing cast and crew. Little Shop of Horrors was excellent. The cast were all amazing and the props, set and lighting were all fabulous too. Such a great place to fuel the creative juices of the students.